Sometimes, when a puppy or adult dog displays unusual behavioral problems such as dog to dog aggression or dog to human aggression, anxiety and what are known as stereotypical behaviors – excessive licking, tail chasing, noise phobias, etc. — there can be a medical condition causing the behavior. So we often recommend a visit to the vet to address potential underlying issues. In fact, in many cases, we work in tandem with veterinarians and owners. Once medical issues have been addressed, we teach you how to work with your dog to put an end to the unwanted behaviors. While there is no instant cure for these behaviors, we can get you the results you want with some commitment from you. The outcome — a dog who is a pleasure to own, not a burden — is well worth your time and effort. Thoroughly evaluate your dog by gathering information from you to understand the problem and then meeting with you and your dog to see its behavior and living environment. Use this information to develop a comprehensive behavior change plan based on your needs and situation. Teach you how to implement this plan. Tropical Dog Training can also implement the plan for you in our training facility if you so desire. 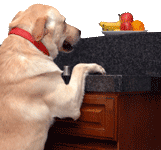 Follow up with you and your pet to assess progress and revise the behavior change plan as needed. 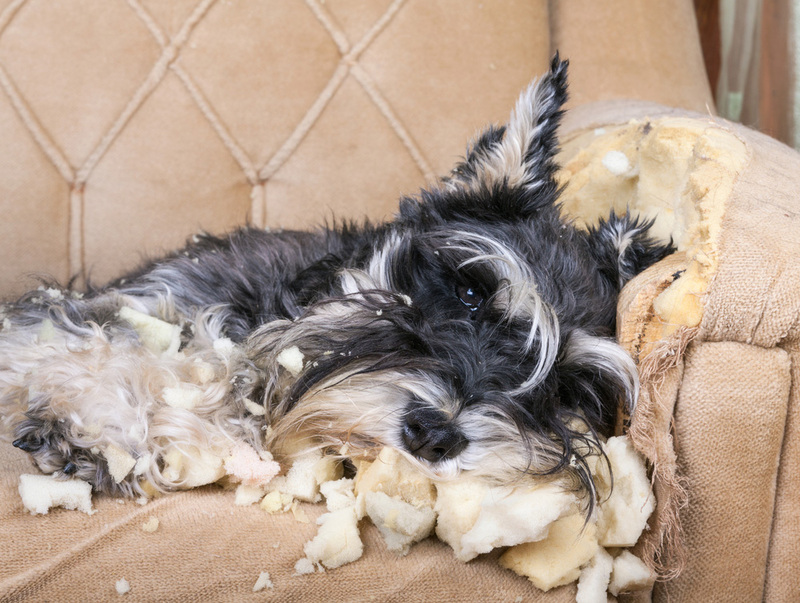 If your dog is showing unwanted behaviors, we can help. Contact us to learn more about our Behavioral Modification Program.